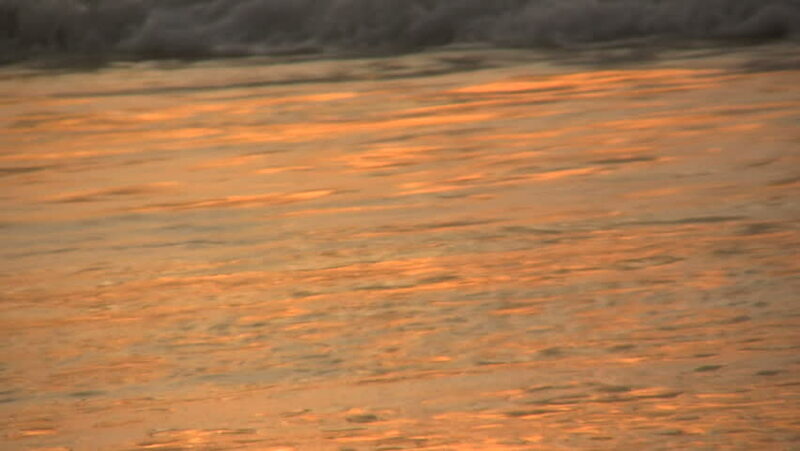 hd00:29An ocean wave breaks on the beach in slow motion during sunset in California, USA. hd00:18Waves of the Sea at Sunset in Slow Motion. Beautiful Action. hd00:16Bottle floats from right to left on the water during sunset. Loop ready animation.